ANOTHER day, another group of community minded individuals who are helping to clean up the town. 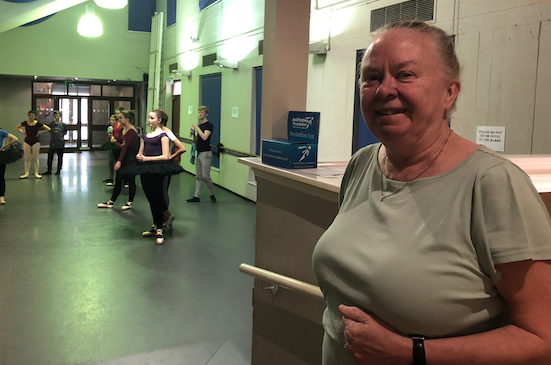 WHEN you go to see Harlow Ballet’s performance of Don Quixote (full details below.) you will no doubt be impressed by the costumes on display. HARLOW College staff and supporters are taking on the challenge of abseiling down the 160ft Affinity Water Tower in Church Langley in aid of Teens Unite. WHAT will happen when you are ready to leave hospital? What support is available when you get home? 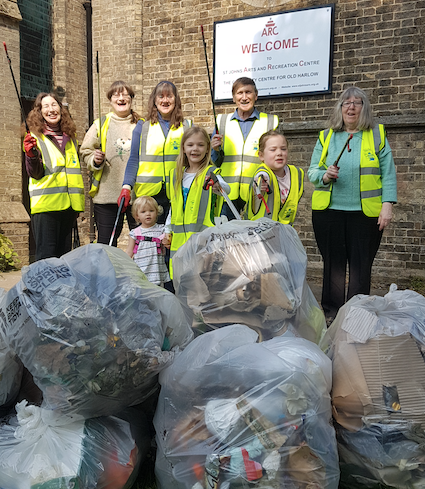 THE GOOD people of St John’s in Old Harlow have also been involved in the Great British Spring Clean. 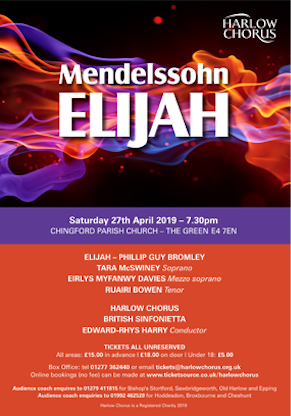 THE choir is busy polishing Mendelsson’s magnificent Elijah choruses, singing with fury and fire but also with tenderness and joy, all necessary for this roller-coaster of an Old Testament biblical epic. 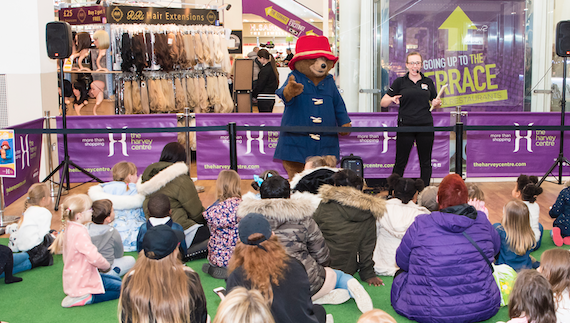 PADDINGTON Bear came to visit the Harvey Centre last weekend. 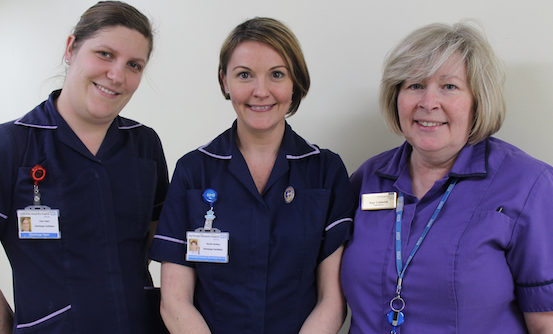 THE Princess Alexandra Hospital NHS Trust are taking to the streets to beat bowel cancer, and they are keen for everyone to join them in the fight. 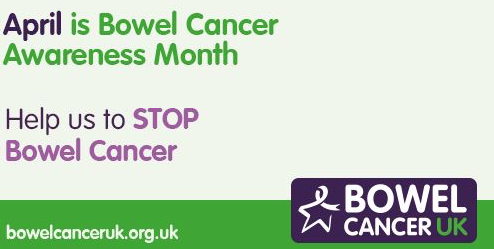 April is bowel cancer awareness month and the colorectal (bowel cancer) team at the Harlow hospital will be out in the town to raise awareness of this disease – the fourth most common cancer in the UK today. They are keen to promote the message: with early diagnosis the illness can be treated – so please get checked out. 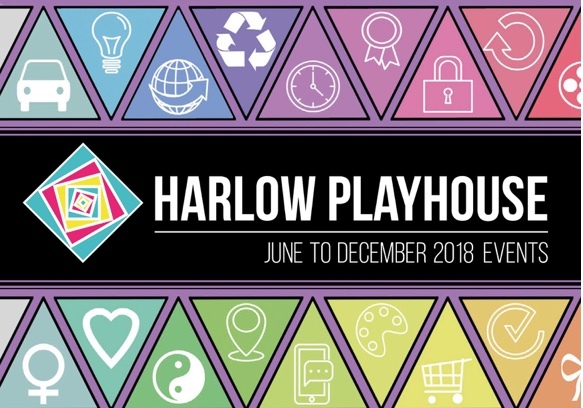 A GROUND-breaking play, a partnership between Harlow Playhouse and Harlow College is set to make its debut next month. 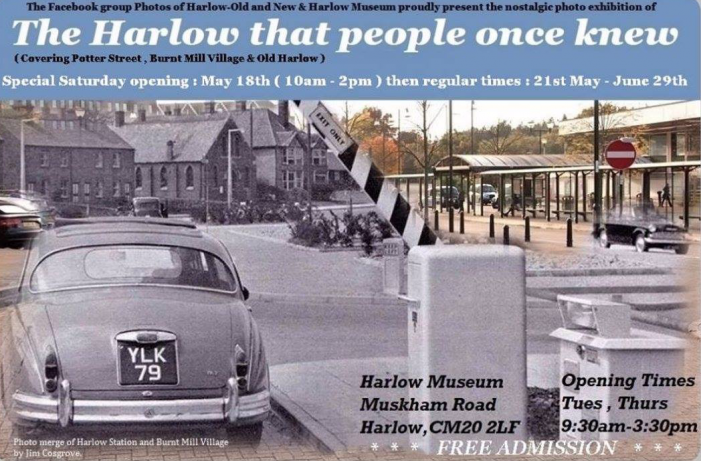 A PHOTOGRAPHY EXHIBITION focussing on Burnt Mill Village is set to open in May. 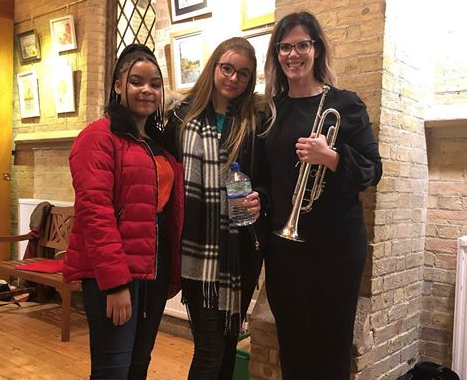 YOUNG musicians are being introduced to opportunities within their home town. 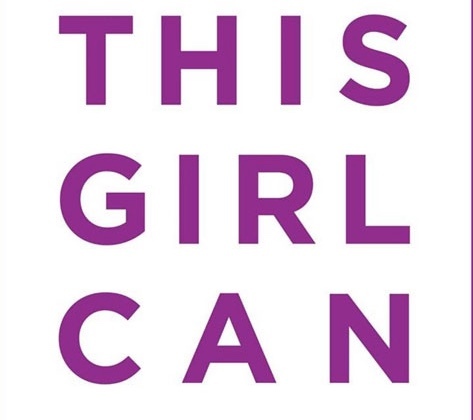 IF you would like to improve your running then Parkrun and Beyond may be the running group for you. 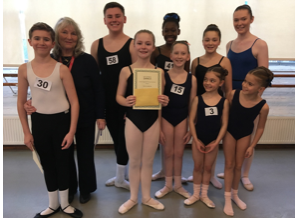 THE Brenda Taylor School of Dance had exceptional success at The Royal Academy of Dance Competition in London last week. LAST year, Harlow actress, Linda Clark was part of the team that brought the play “Once a Year on Blackpool Sands” to the Harlow Playhouse. Since then, it has gone to Broadway and back. 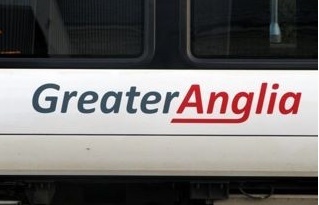 PUNCTUALITY on parts of the Greater Anglia network last month was amongst the best of the last two decades, with performance improving for the fourth month in a row, according to the latest statistics. 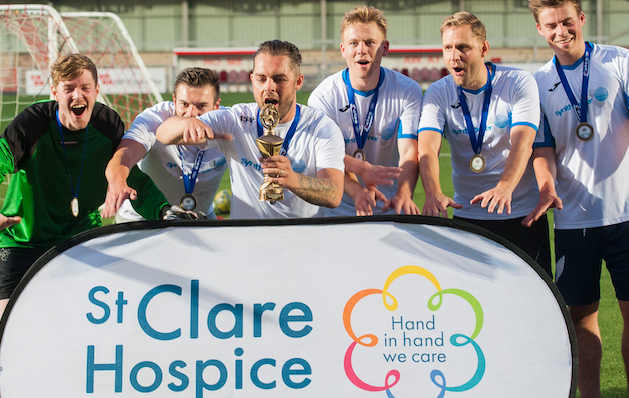 Hospice calls on local businesses to compete for the St Clare football trophy! 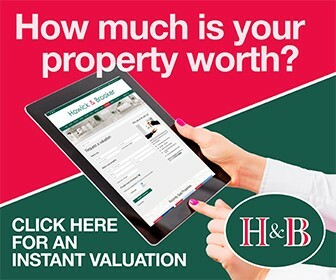 WEST Essex and East Herts charity, St Clare Hospice, is calling on local businesses from across the area to battle it out on the pitch at their annual Business Football Tournament this summer. MARC Bolan, with his band T.Rex, was one of the most flamboyant and charismatic stars of the original glam rock era. 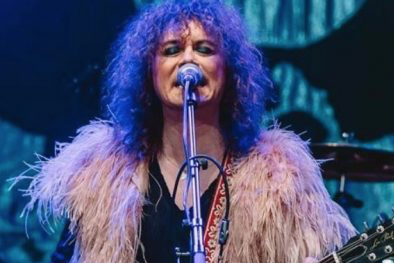 With Bolan’s special ingredient of Rock-a-Boogie songs, the band had a string of huge hits throughout the 1970s including Love to Boogie, Telegram Sam, Jeepster and 20th Century Boy. 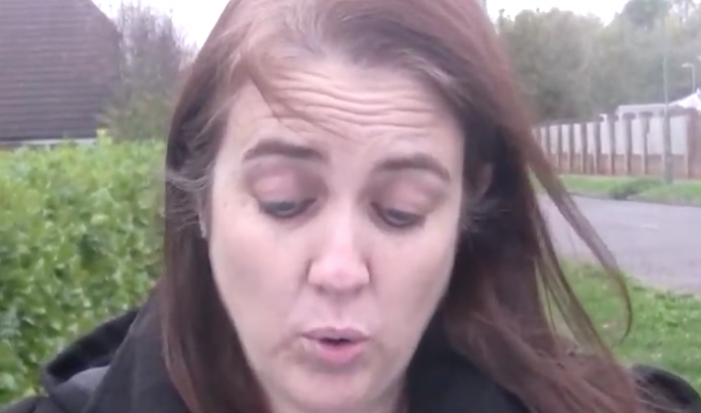 THE SHORT life of Alexander Swire as read by Church Langley resident Alison Dossetter. 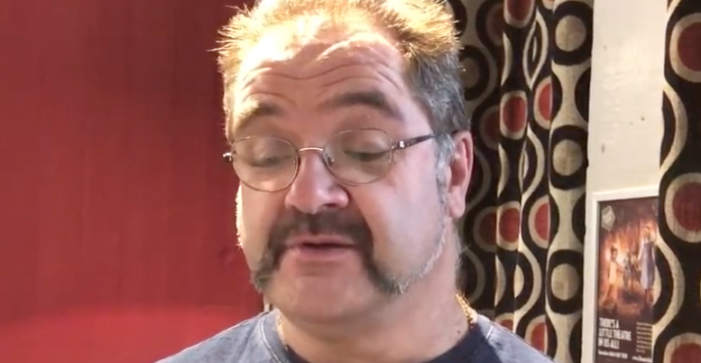 HARLOW Theatre Company are preparing to bring Rome to the Victoria Hall Theatre in Old Harlow with their first production of the 2019 season, Vice Versa written by Phil Porter. 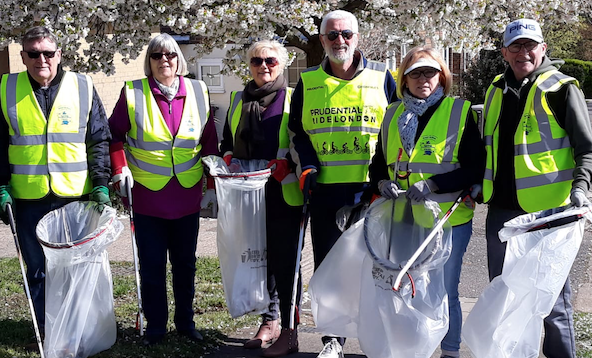 A GROUP OF hardy ramblers have also joined in on Harlow’s Spring Clean. 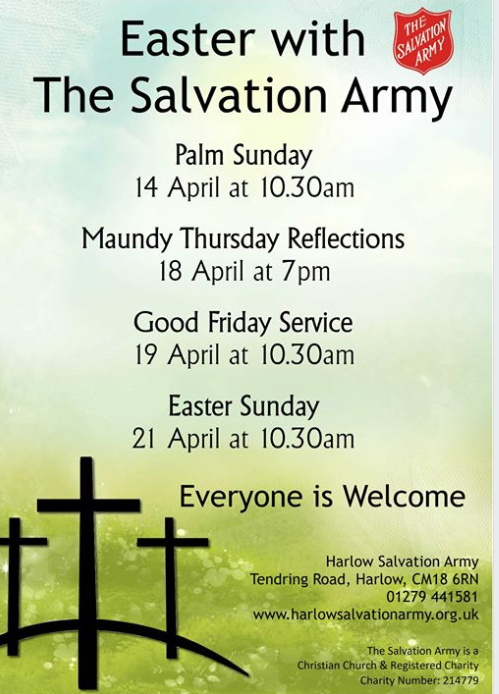 Easter at The Salvation Army in Harlow. Full details on poster. THE SHORT lives of John and Robert Reid as read by MHP Theatre member, James Miller. 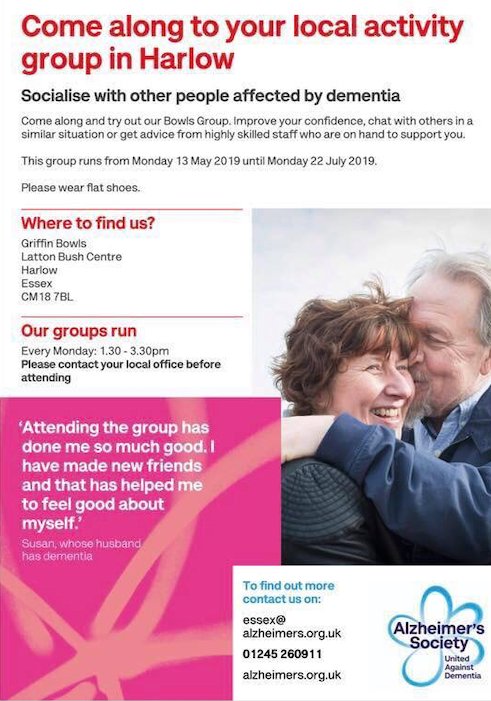 Socialise with other people affected by dementia. Full details on poster.